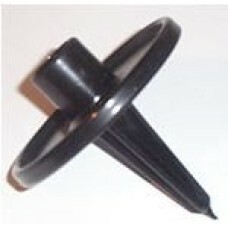 Push-fit polycarbonate spike for model 01 and 03 Flipstick. Replaces rubber ferrule. Not suitable for adjustable models or for hard surfaces. Color Black.